7th August 2018 | No Comments on Best. Summer. Ever. Meet Cameron from TGA of Wake County, NC. 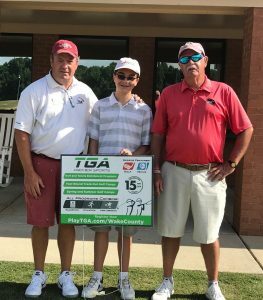 Cameron is a veteran of TGA golf camps having attended 20 weeks of camp over the past four years. This summer was very special because he shot a hole-in-one at camp and took home the 1st place in the parent-child tournament. Cameron hopes to become a TGA coach one day and we can’t think of anyone better for the job. Meet Jack, from TGA of Bergen County, NJ. 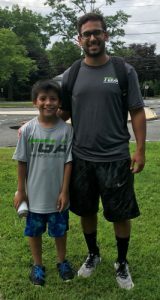 This summer was Jack’s first experience at a TGA summer camp and it was action-packed as he attended a multi-sport camp that let him play eight sports throughout the week. He loved his coaches, the different games he played, and that he made friends his age who have similar interests.